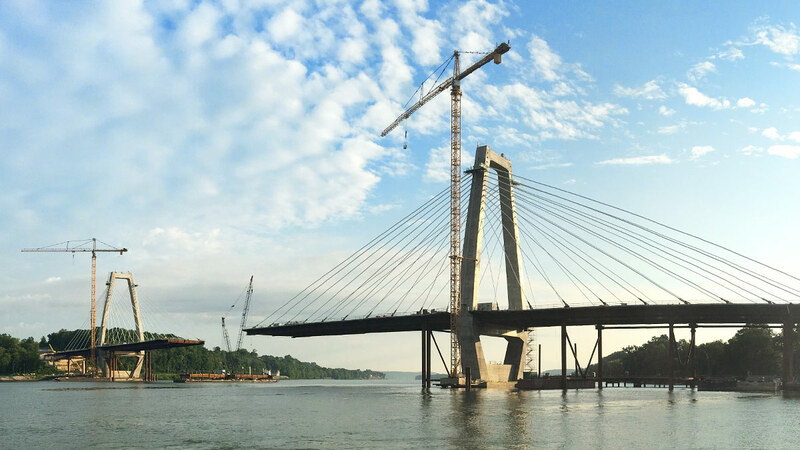 The Ohio River Bridges East End Crossing project includes financing, design, construction, and operation and maintenance for 35 years of a 2,510-foot main span, twin-tower cable-stayed bridge across the Ohio River that will link Prospect, KY and Utica, IN; an 1,800-foot twin-bore tunnel; and 19 additional bridges, along with associated roadway improvements and other related infrastructure work. 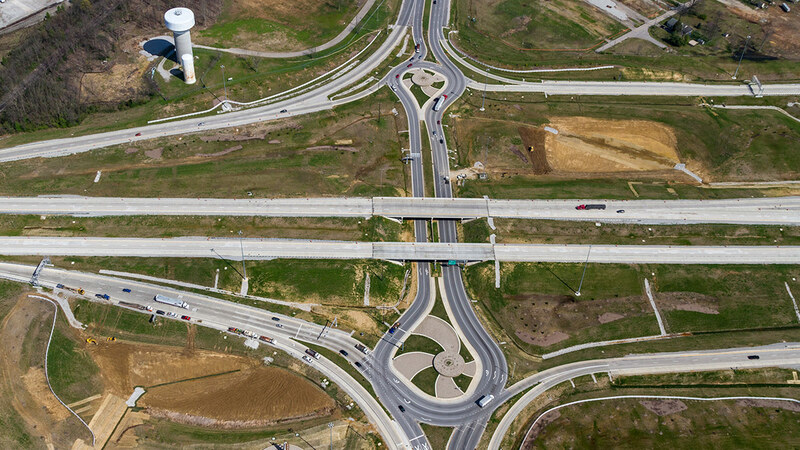 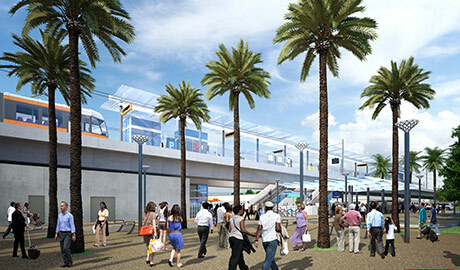 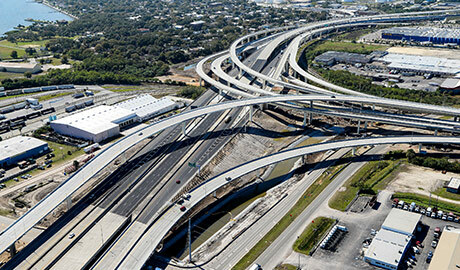 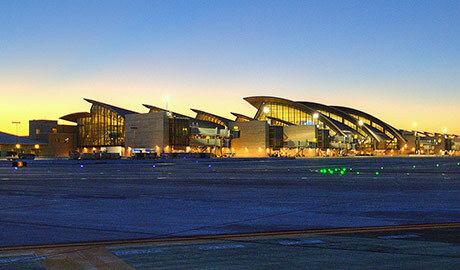 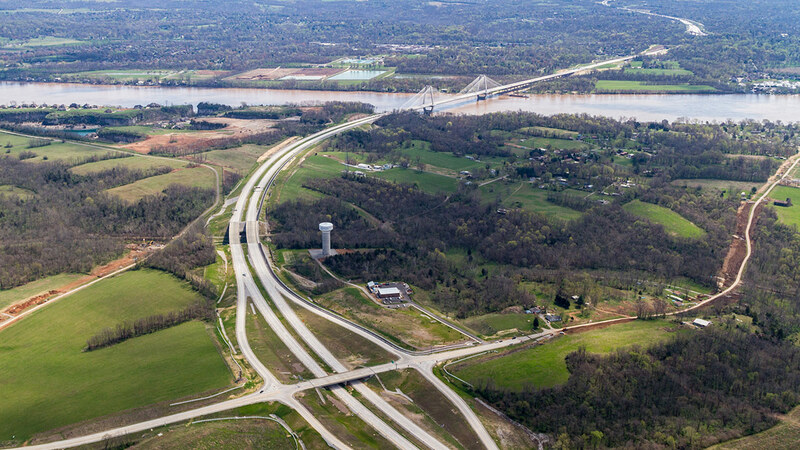 Walsh is a 33.3-percent equal equity partner in an exclusive concession to design, construct and finance the project, and to operate and maintain the portion of the project located within O&M limits. 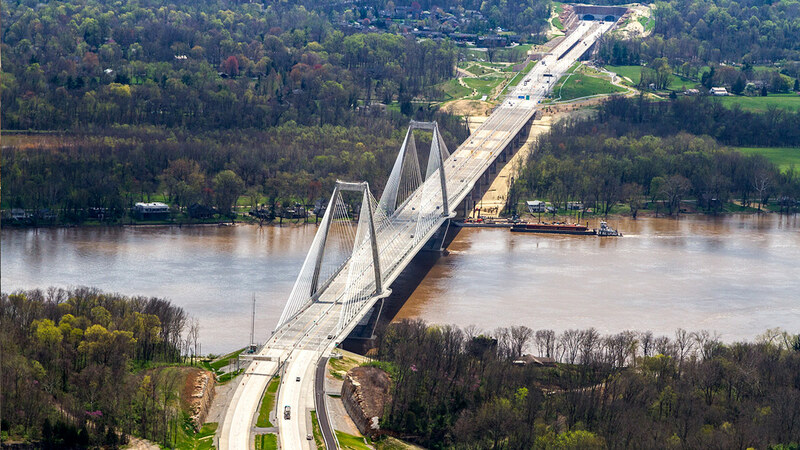 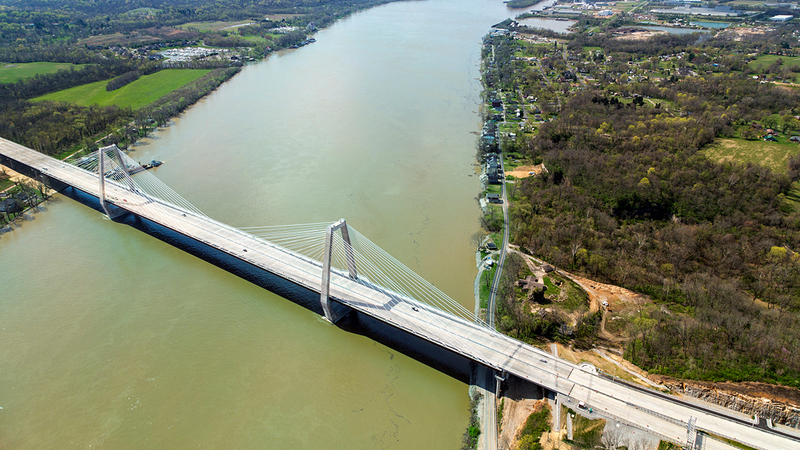 The Ohio River Bridges East End Crossing project includes financing, design, construction, and operation and maintenance for 35 years of a bridge that will link Kentucky to Indiana.